summer media arts program - JT D.
I liked designing my initials and 3-D printing it. 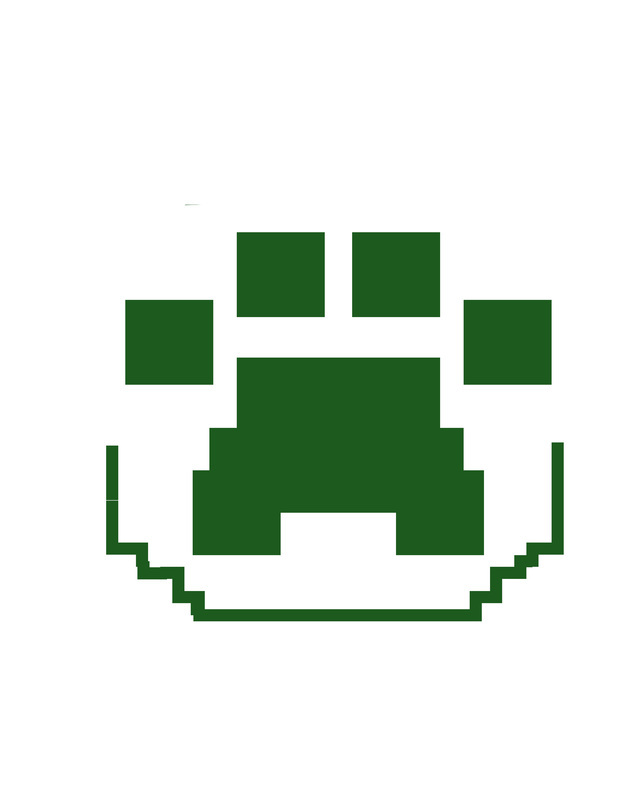 I also liked designing the minecraft Lion. I learned how the printer works. I learned how to design things for the printer. I want to be able to print my creations in media arts. 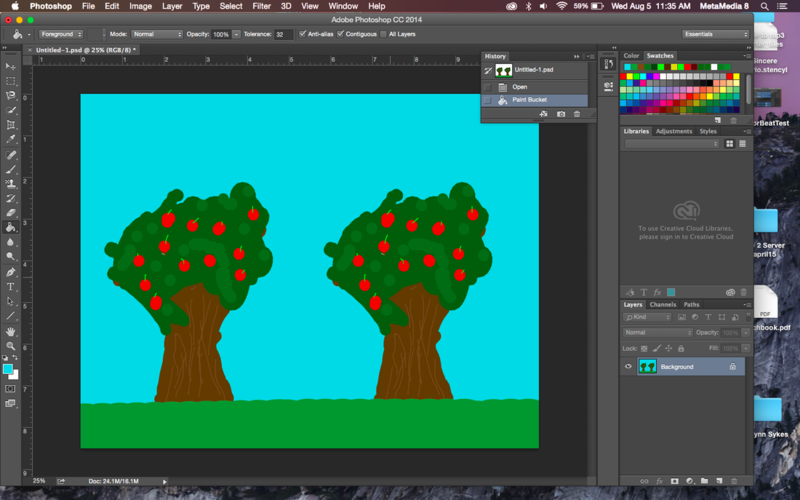 I drew the tree, then copied it and made another. Then I added the grass and sky. 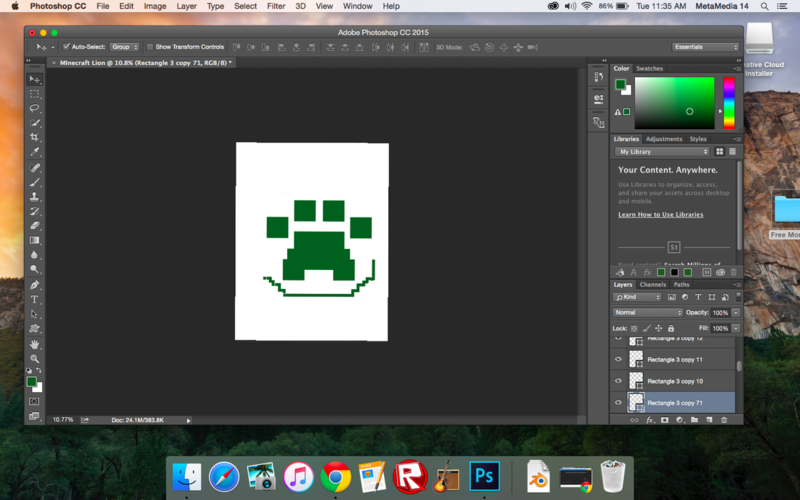 I started the Minecraft Lion! I started by a drawing on paper, and then started drawing in Photoshop. I am almost finished in Photoshop. After this, I will extrude it in Tinkercad and add a bottom to keep it together. Then it will be ready to print. The Minecraft Lion Paw so far.